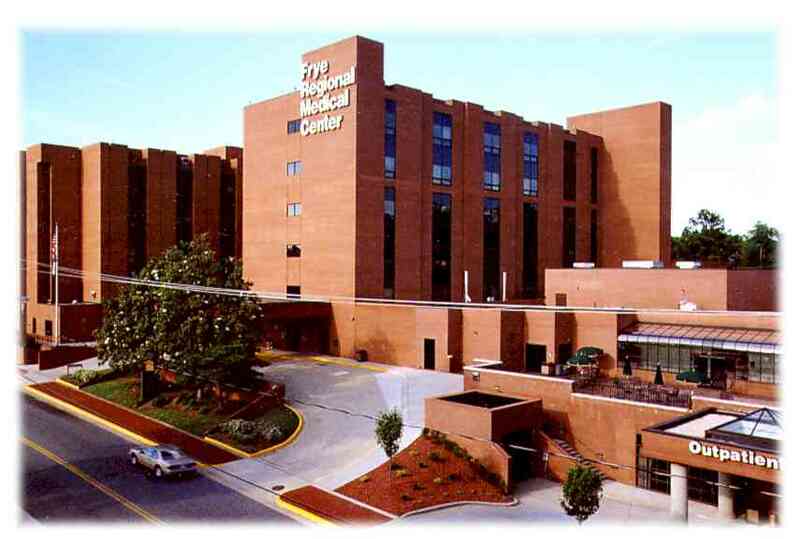 The 5th Avenue Birthing Center at Frye Regional Medical Center provides a variety of services for women and children from prenatal care and labor & delivery, to pediatric care and continuing education for child development. 5th Avenue Birthing Center provides comprehensive, quality services in a comfortable, home-like environment. The highly professional staff strives to give the highest quality of care to the mother and her family. The large, comfortable birthing rooms contain advanced equipment while maintaining a relaxed home-like environment. In addition to the delivery of infants, various aspects of pre-delivery care are provided such as IV hydration, non-stress testing, and screening for complications and pre-and post-surgical care. The unit features six spacious birthing rooms, two antepartum (testing) rooms, two cesarean section rooms, a recovery room, plus centralized monitoring. The Intensive Care Nursery at Frye Regional Medical Center (Level II) is equipped to provide special care for premature, sick and/or infants with complications. Infant care is managed and performed by a combination of skilled staff, including Neonatologists, Neonatal Nurse Practitioners, Registered Nurses and Respiratory Therapists. Infants who are referred and transported to Frye for special care may include premature infants, infants requiring pulmonary support/management, maternal/fetal complications, and infants requiring evaluation for alteration in body systems functions. Among the many services provided are laser surgery for retinopathy of prematurity and pediatric neurology. Learn more.